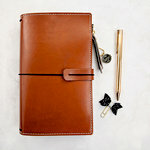 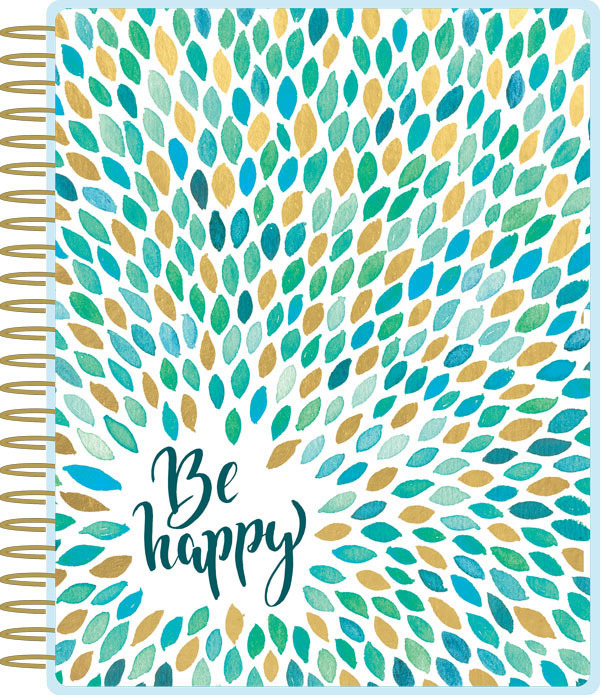 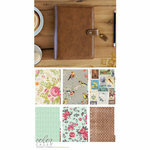 You'll Be Happy to write down your plans in this 18 Month Undated Planner from Paper House Productions. 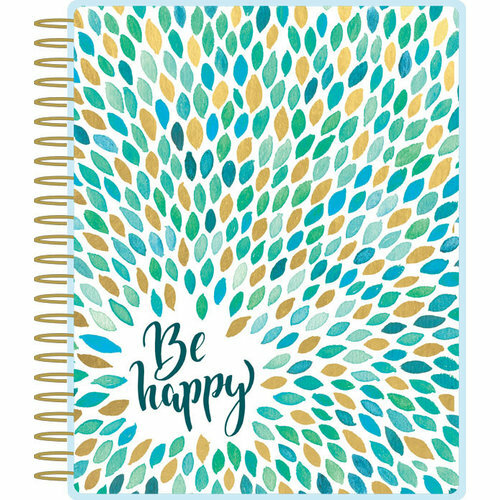 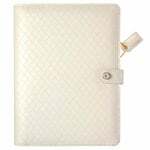 There is one planner included that has a Mandala pattern on the cover and is spiralbound. 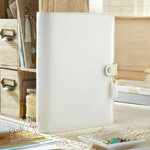 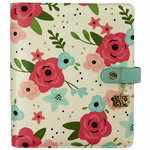 The planner comes with 140 stickers and has 18 heavyweight dashboards with laminated tabs, pockets and more.